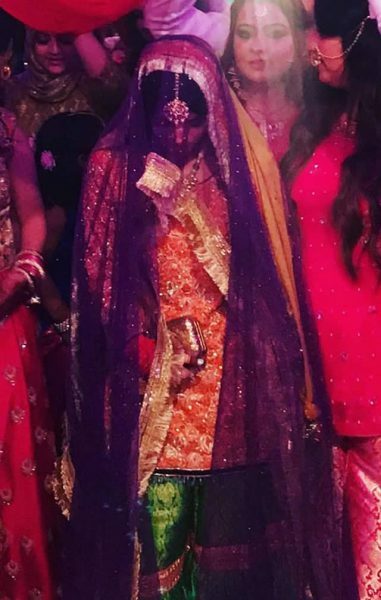 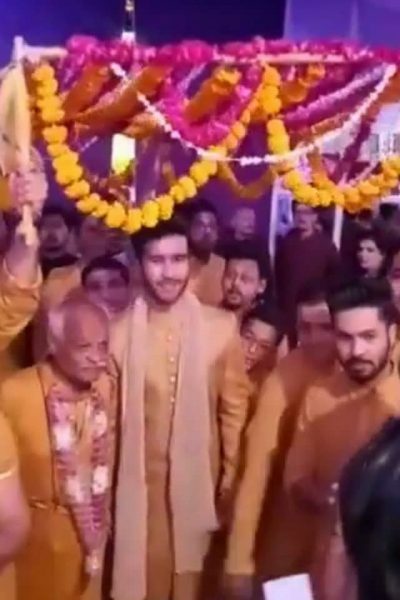 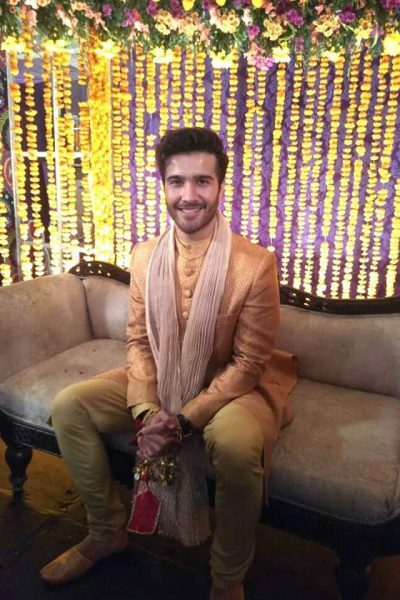 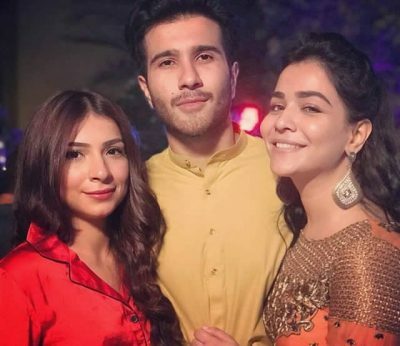 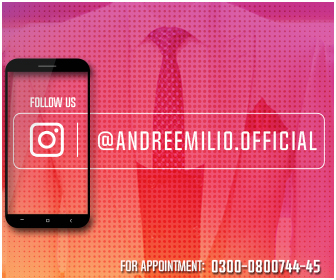 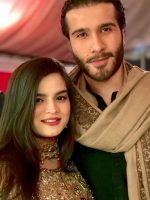 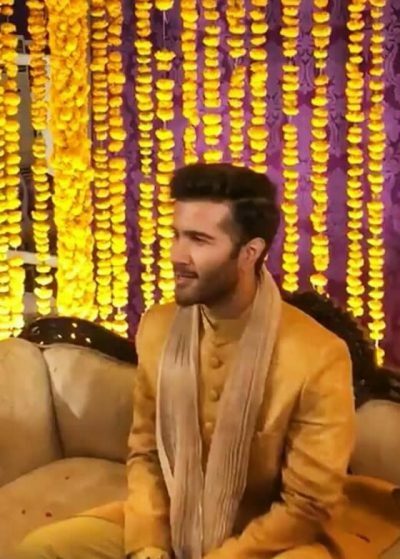 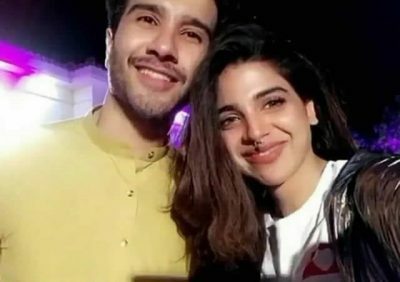 Pakistani actress Humaima Malick’s brother Feroze Khan, who is all set to tie the knot with Aliza Fatima, celebrated mehendi ceremony. 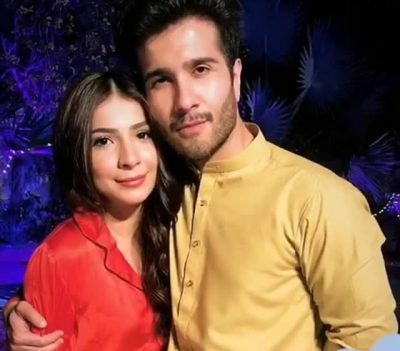 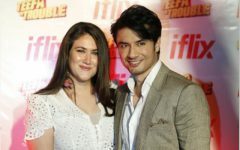 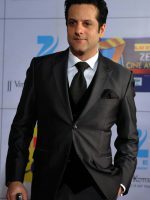 It’s no news anymore that Feroze Khan is all set to tie the knot this week. 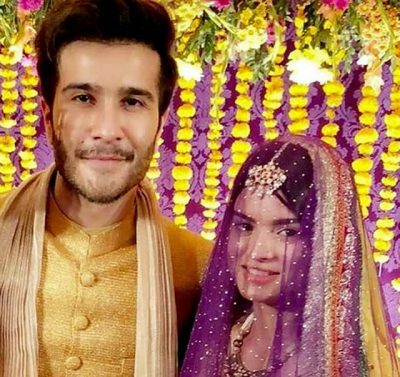 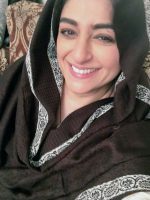 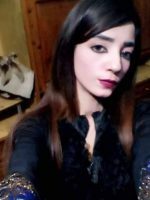 Sister Humaima Malick and the groom, himself, earlier confirmed that he will be getting married this month. 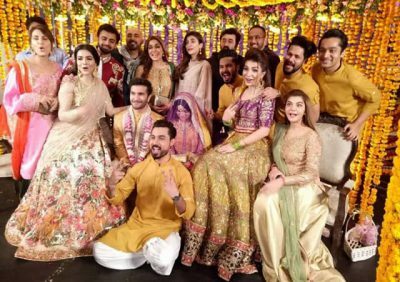 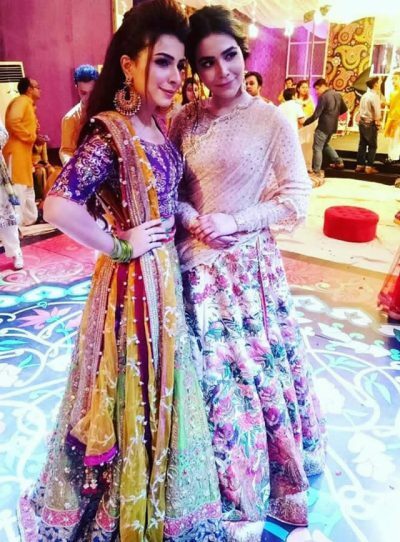 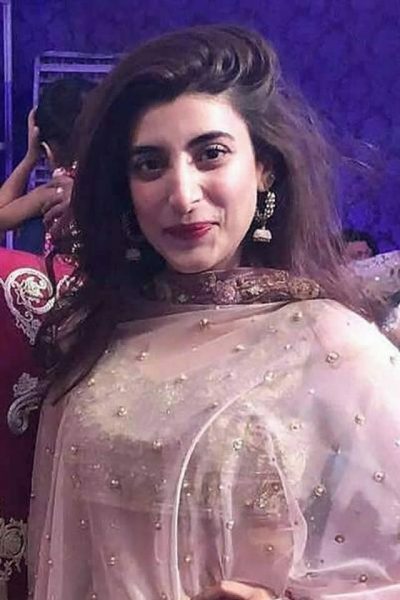 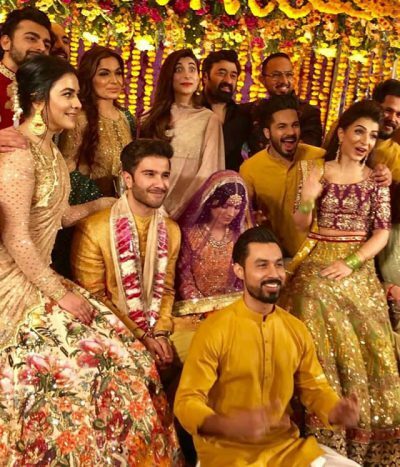 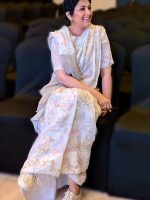 With the wedding festivities in full swing, the who’s who of Pakistan’s entertainment and fashion industry were present at the occasion to celebrate with Feroze and the family.